Mannequins and princesses. They have more in common than a penchant for wearing fancy duds. Two web links were shared with me recently. And though the links are different, they are thematic mirrors of each other. 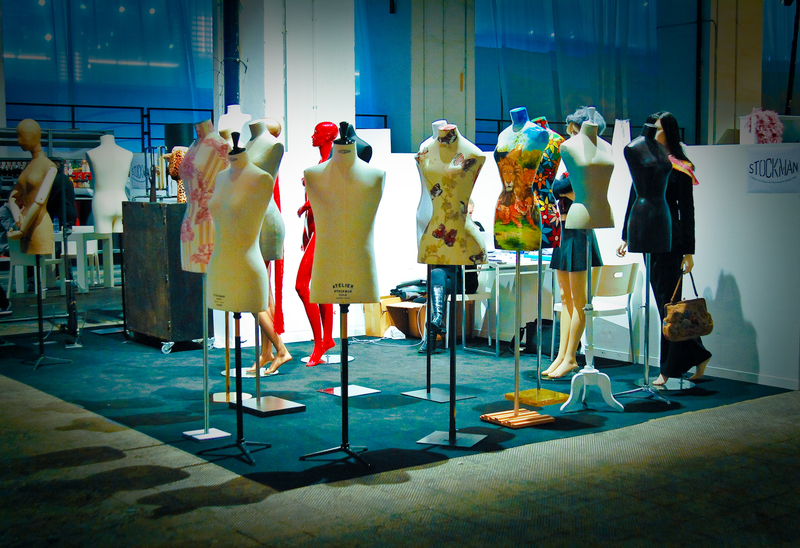 The first is a video depicting the construction of mannequins. These mannequins were designed to reflect the bodies of disabled people. With exquisite precision, models were measured and mannequins were made in their exact physical proportions. When the mannequins were completed, they were dressed in high end clothing and displayed in the window of an upscale store. The most gripping moment in that video is when one of the disabled models passes by the mannequin created in her likeness. She stops and gazes at it from top and bottom. Then she smiles with a satisfaction that squeezes my heart every time I see the video. That woman saw herself reflected in the world. The second link was an article about a five year old girl with leukemia who is facing her next round of chemotherapy. Devastated at the thought of losing her hair again, the child told her mother that she won’t look like a princess anymore. Seeing ourselves as part of the world is important to us. It is not hype or new age fluff. #Colormyshelf, for example, is a Twitter hashtag devoted to sharing children’s books that feature characters of color. Human beings want to see themselves in books, in stories, in role models, and advertising. Adults and children need this. Not only do people hunger to see themselves reflected in the media, but able-bodied children need to see that disabled people are part of the human landscape. White folk should see way more than themselves reflected in literature and advertising. And why can’t beauty standards be inclusive of good hair days, bad hair days, and no hair days? Writers can write with this intention. Artists can create with this intention. Our language can shift to accommodate this intention. And in the meantime, anyone who can speak can tell stories that include people of all abilities, looks, and heritages. Spoken stories allow listeners to manufacture the pictures in the stories – pictures of themselves and others. The more we do this, the less it will seem like news and the more it will become an everyday, natural part of life. Use words and create visuals with the same impulse that sparked the creation of uniquely shaped mannequins and a family’s princess moment of glory. That is what mannequins and princesses have in common.